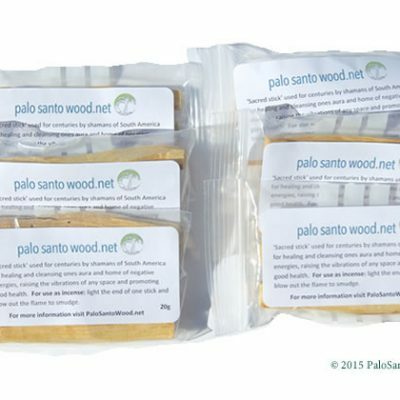 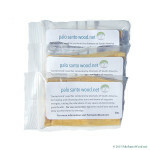 Includes three packets, 60 grams in total, of our pure, high quality, sustainably harvested Palo Santo sticks. 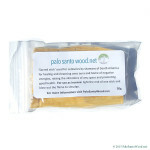 You’re a great friend of Palo Santo and are ready to have a good time! 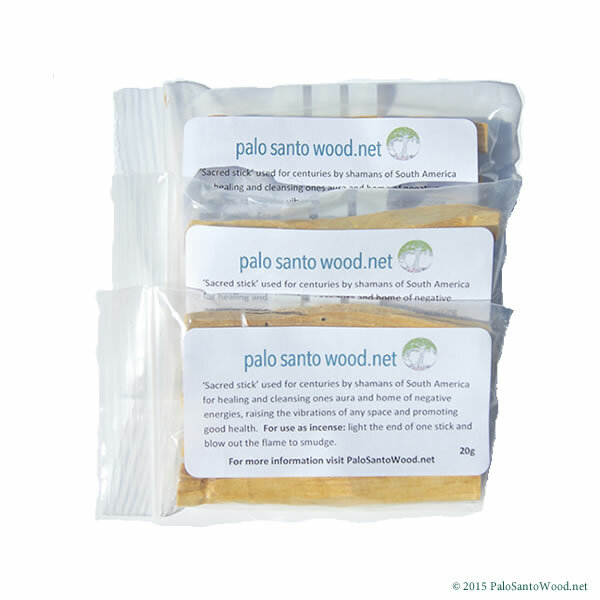 This pack is ideal for individuals who use moderate amounts of Palo Santo, or for those who want to share it with a friend. 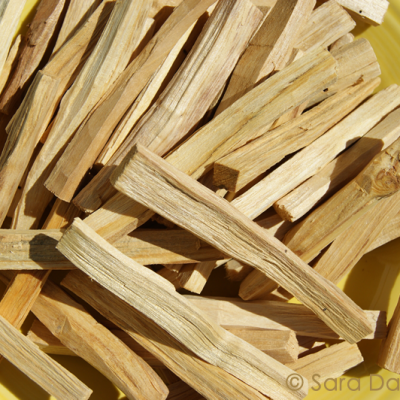 The Friends Pack includes approximately 12 sticks; each stick measuring about 4 inches long.